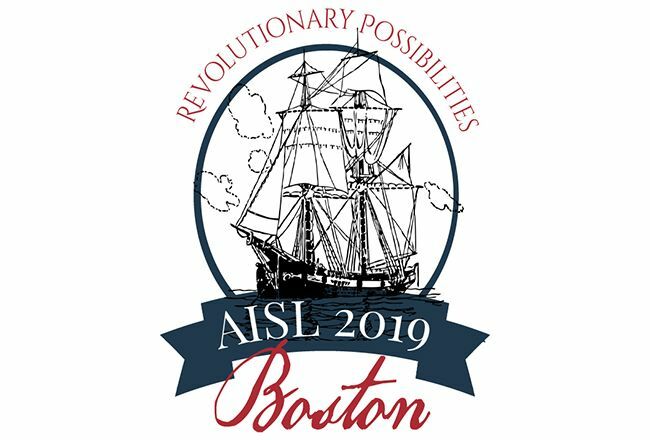 In early April, the staff of the Helen Temple Cooke Library and other area independent school libraries co-hosted the Association of Independent School Librarians (AISL) Annual Conference in Boston. Attendees came from across the U.S. and Canada, and even Australia for the first time this year. Library Director Stephanie Donahue co-chaired the conference with Dave Hegarty, library director at Belmont Hill School. 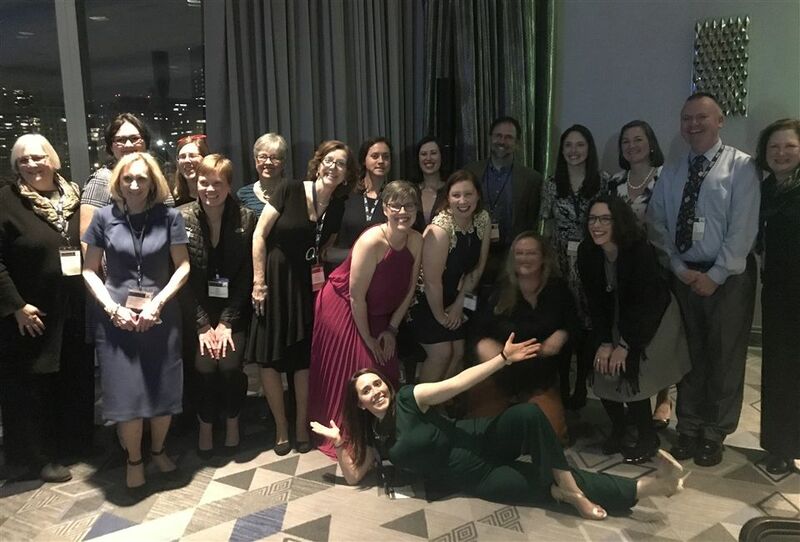 Middle School Librarian Amelia Herring created the conference logo and Upper School Librarian Maggie Davidov chaired the Skip Anthony Dinner.